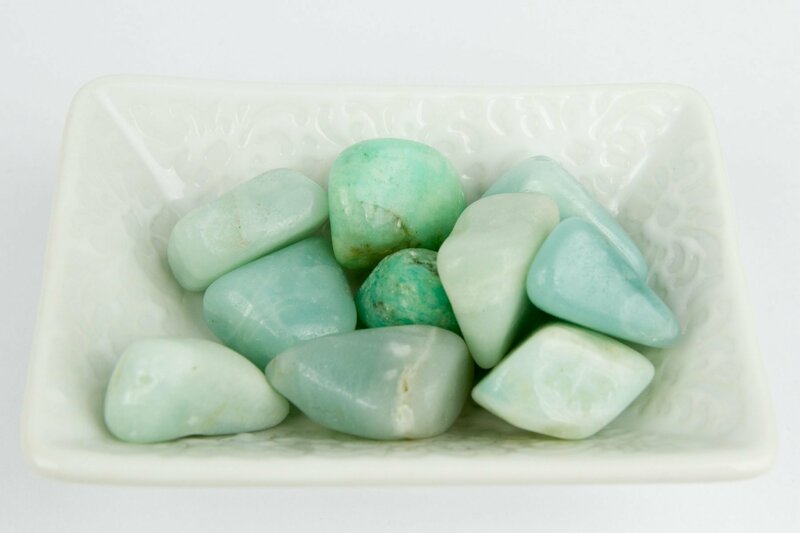 Amazonite Tumbled Crystal gets rid of any negative energy, balances the masculine and feminine energies, protects against electromagnetic smog, and aligns the physical body with the etheric body. Amazonite has a very calming energy. It also assists you in understanding both sides of a disagreement. 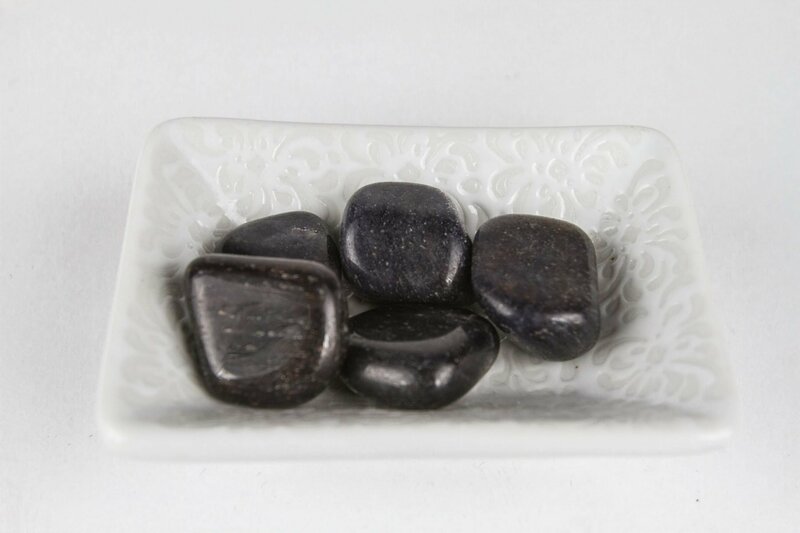 Physically Amazonite helps block geopathic stress and can absorb any microwaves or any effusions from electronic devices (cell phones, televisions, computers, etc.). 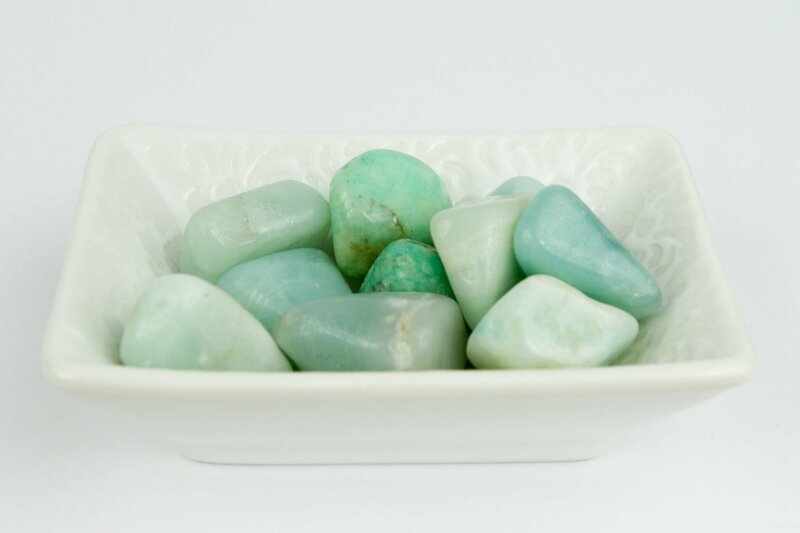 It is also believed that Amazonite collects information from the brain and intertwines it with your intuition. 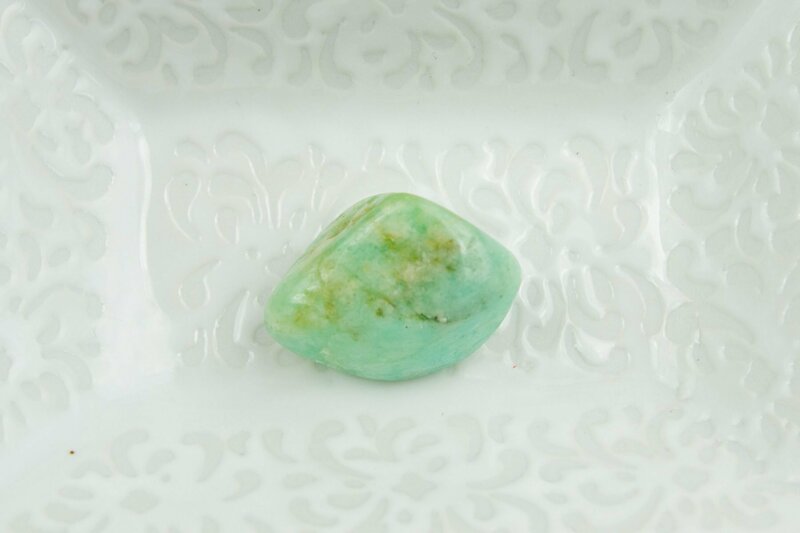 Emotionally Amazonite can soothe trauma you may be holding on to. 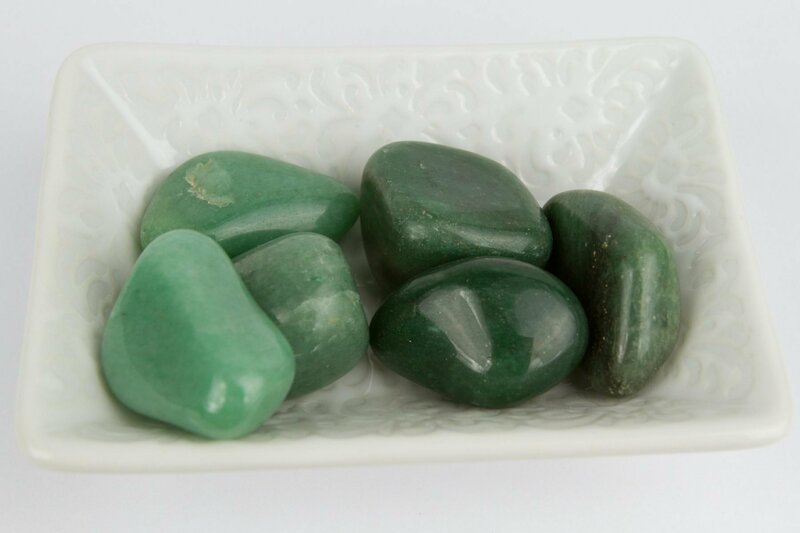 Amazonite also calms you of any worries. Spritiually Amazonite can be beneficial to all levels of consciousness. 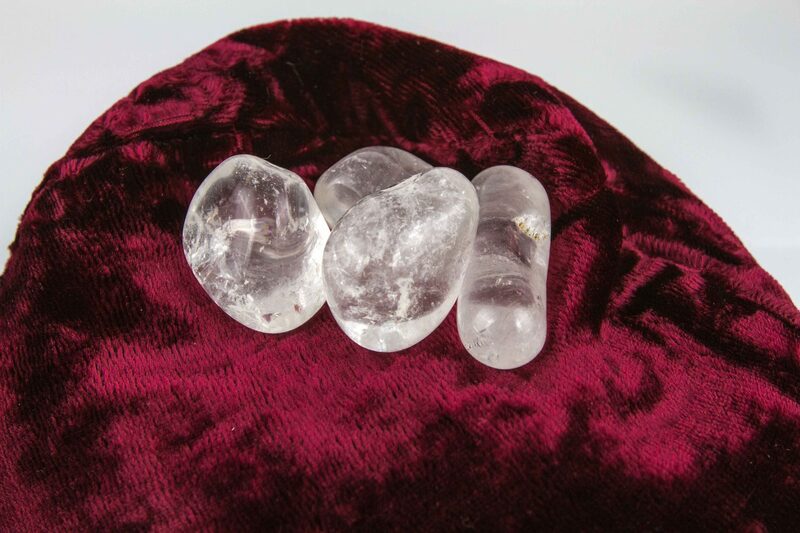 It manifests universal love and opens your third eye to enhance intuition.